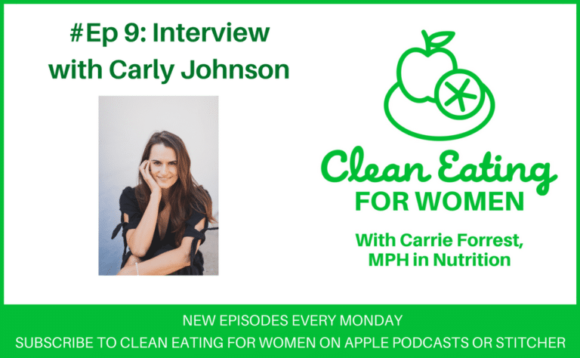 Episode #9 of the Clean Eating for Women podcast includes an interview with Carly Johnson Brawner where we talk about healing from Hashimoto’s thyroiditis using holistic techniques. Thanks for such a great episode with so many good points, but especially to have another reminder that diet/lifestyle makes so much difference in how we feel. I can be hard to be consistent but for me it’s been the only way to see lasting change! Awww, thanks Kari! I so agree about finding consistency. This is such an important topic affecting so many people! I’ll have to give this one a listen. Thanks for talking about this! Thanks, Jean! I agree, it’s so important, especially for women. 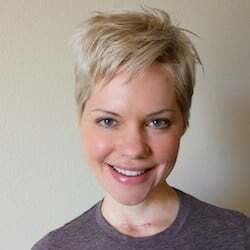 I’m so glad that you are addressing the topic of Hashimoto’s, which is so prevalent now. Love your podcast! Thanks, Katja!!! I so agree and there are so many great holistic things to do now too! I have Hashi’s and found this to be a really helpful interview. Thank you! Super informational! Thanks for sharing! This just adds to the evidence that looking after yourself with lifestyle and diet can have so many positive results. Plus, stress is such a big trigger for so many things – it’s hard to keep under control sometimes, but very important. Great interview! Thanks, Jo! And I so agree!!! 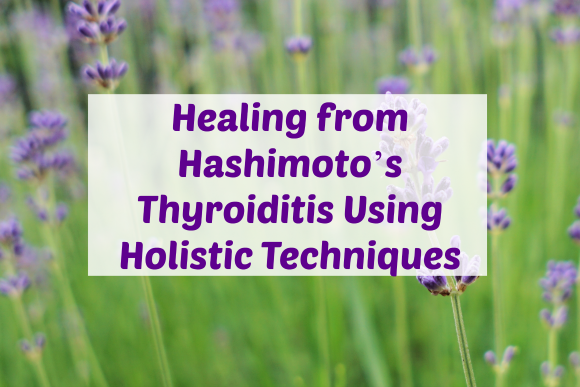 So great that you were talking about thyroid disease and Hashimoto’s … it’s a big topic that’s becoming quite common and needs more positive info out there like this. Love Carly! What a great episode! I’m learning more and more about hashi’s since my mom was diagnosed. Love your podcast and thank you for discussing these important topics ! It’s amazing how stress effects every aspect of our health!